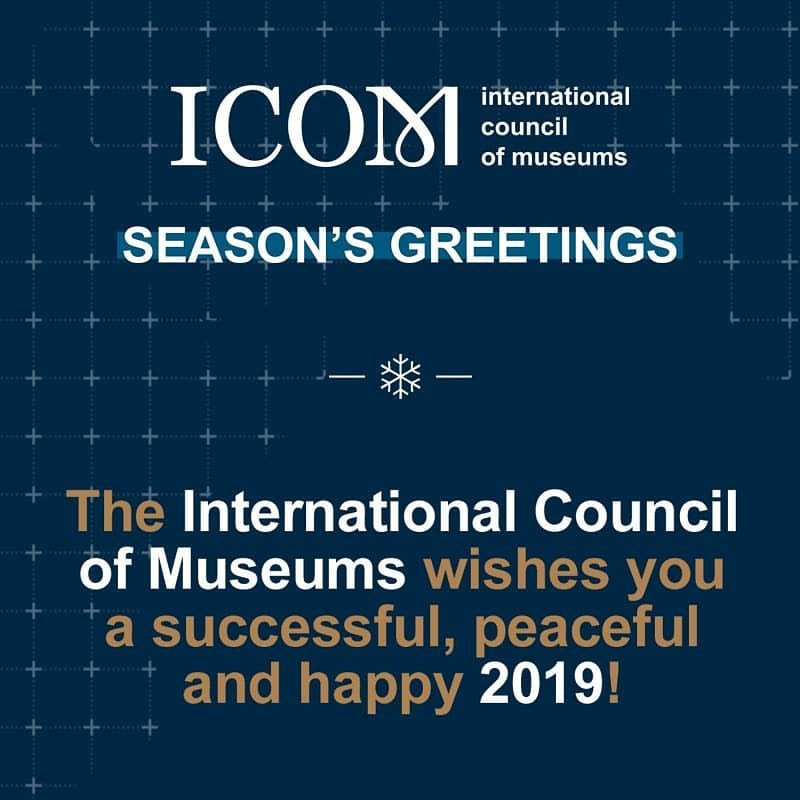 The International Council of Museums (ICOM) is the only international organisation representing museums and museum professionals. 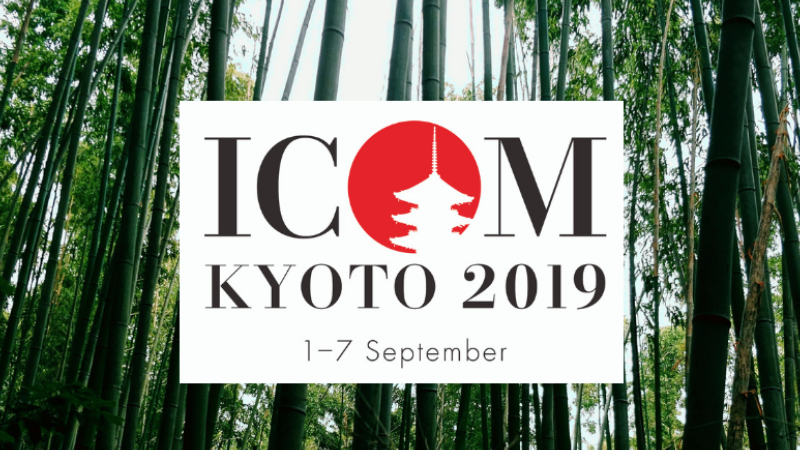 The registrations for ICOM Kyoto 2019 are open! 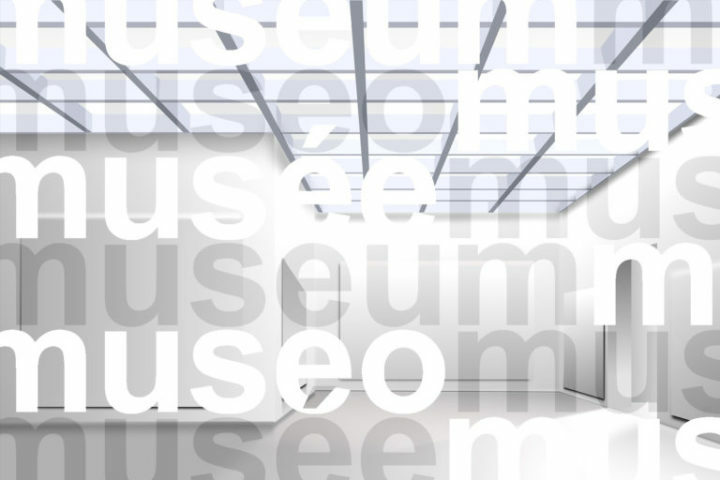 Between the 1st and the 7th of September 2019, Kyoto (Japan) will host the biggest and most important conference of museums in the world. More than 3.000 museum professionals and experts from all international backgrounds will participate in this triannual event, the 25th General Conference of ICOM. 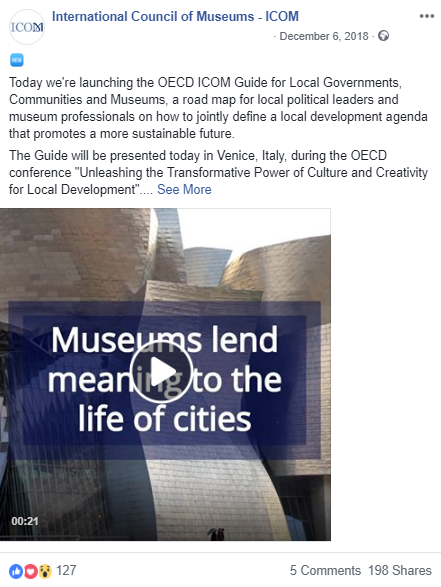 Over recent decades museums have radically transformed, adjusted and re-invented their principles, policies and practices, to the point where the ICOM museum definition no longer seems to reflect the challenges and manifold visions and responsibilities. We are thus inviting members and other interested parties to take part in creating a new, more current definition. 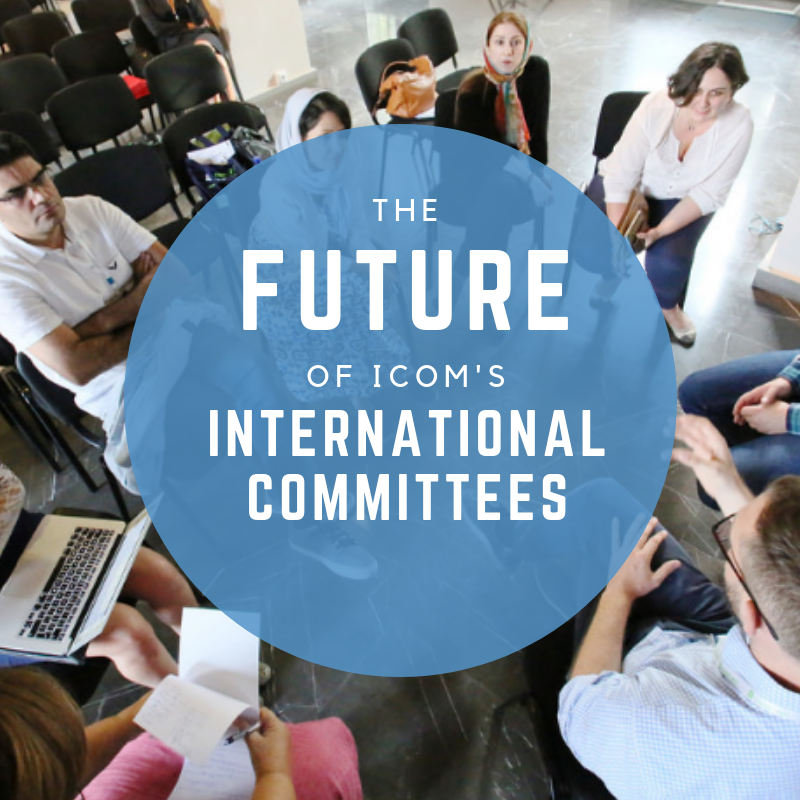 What is your opinion on ICOM's International Committees? Participate in the online survey launched by the ICOM International Committees Working Group and shape the future of our network. 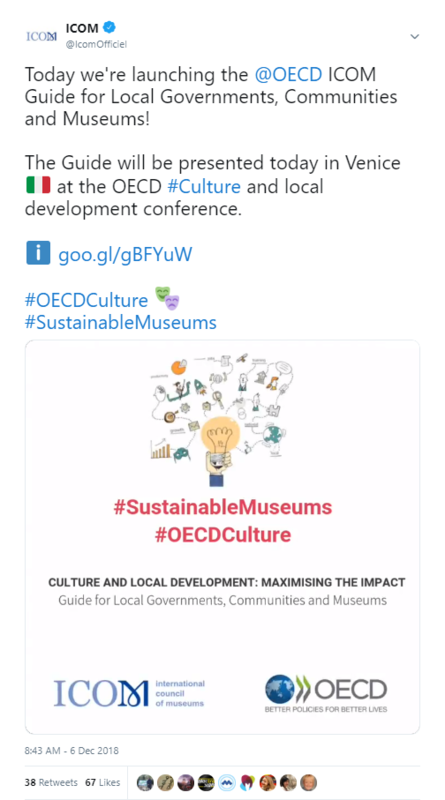 During the OECD conference organised in Venice in December, the jointly published OECD-ICOM Guide for local governments, communities and museums was launched. 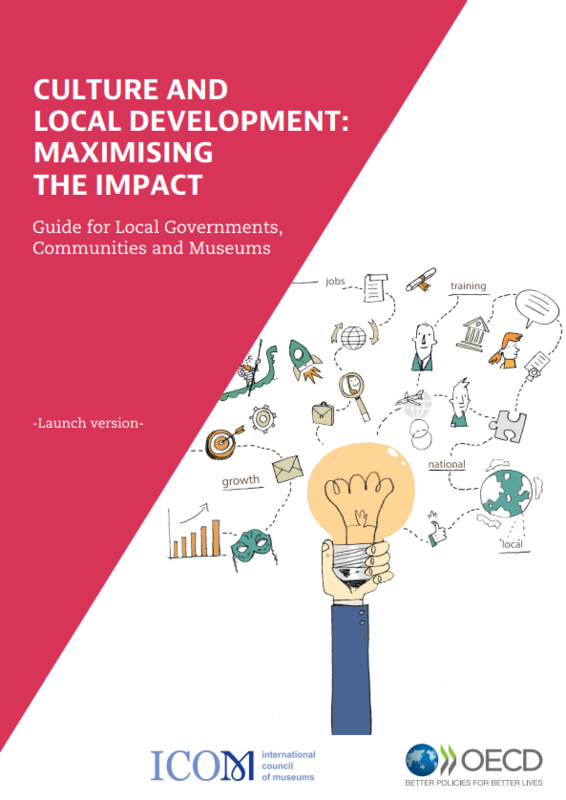 This guide is intended to facilitate and foster exchange between museums and local governments to enable them to develop and implement local policies for a sustainable future. 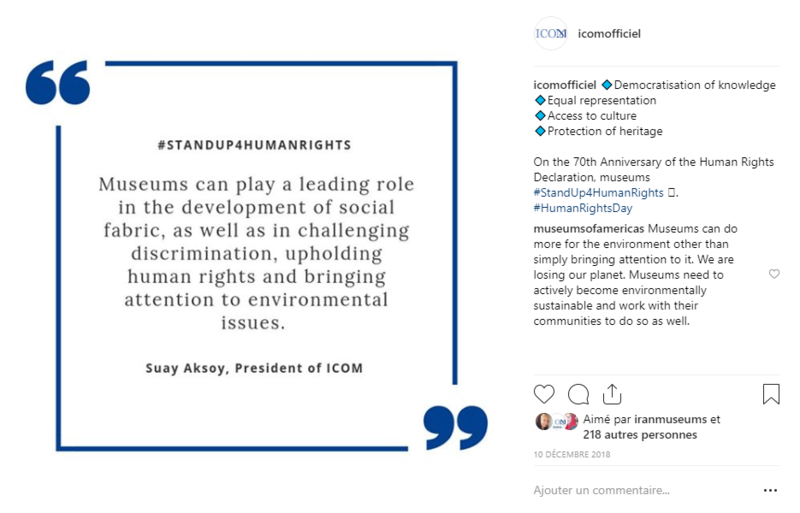 Read ICOM's most widely shared Facebook, Instagram and Twitter posts. Copyright © 2017 ICOM, All rights reserved. You are receiving this email because you have required information about ICOM in the past.